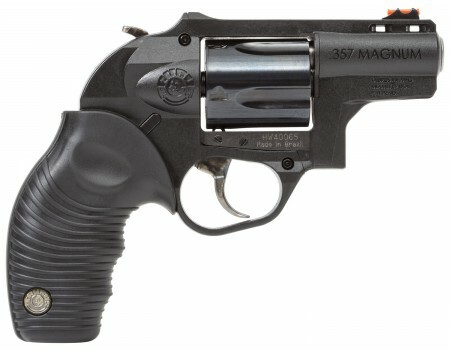 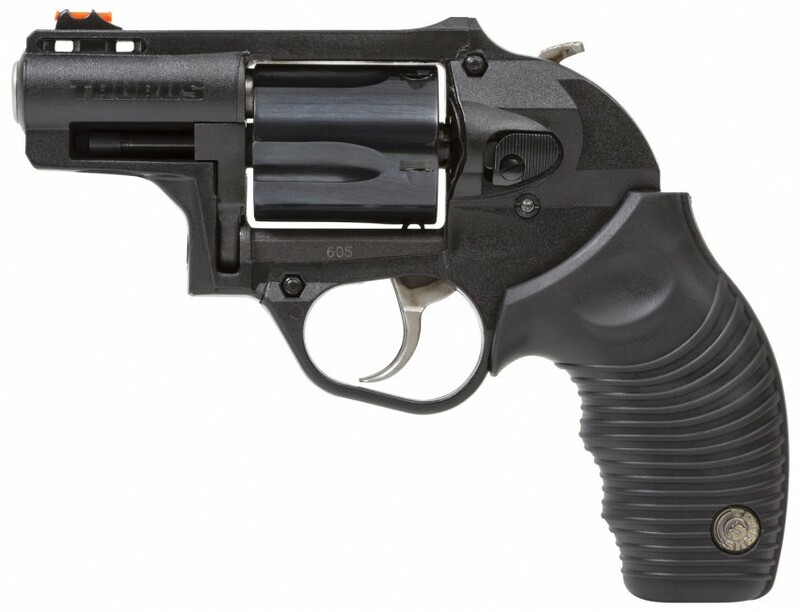 The Polymer frame Model 605 Revolver is built to the same high standards you'd expect from Taurus. 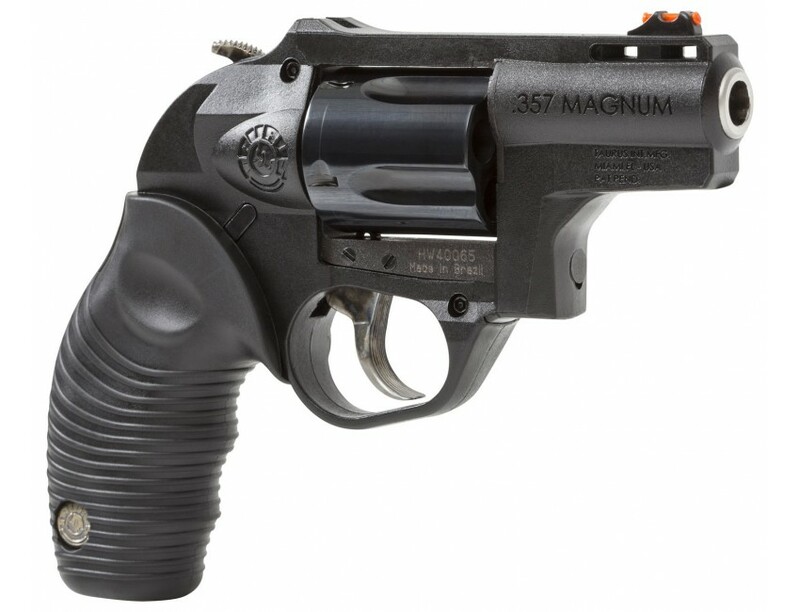 It comes ready for trouble featuring a lightweight polymer frame with fixed sights, a fiber optic front, and a generous profile hammer. Truly the best revolver in its class.This model features has a blued frame and barrel with a blued cylinder and black rubber grip.